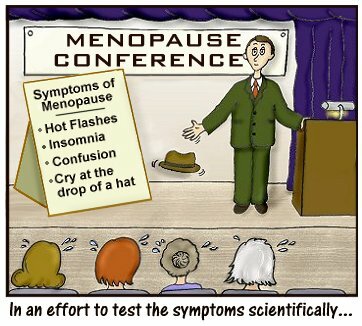 The main purpose of this website and the cartoons is to show women that menopause (actually, this time of our lives) can be FUN! Sometimes you just have to look a little harder to FIND it, but it's out there! So many women have found a way to make us all laugh and act silly and forget the hot flashes, even if for a few moments! "Minnie Pauz" is very happy to bring some of the funnier stuff out in the open for you! !